TORONTO – October 19, 2016 – SmoothPay announced today that it is changing its corporate name to Smooth Commerce. The name change reflects the company’s broader retail commitment and its expertise in driving the innovation needed to shape the future of customer engagement and loyalty through digital and mobile technology solutions. 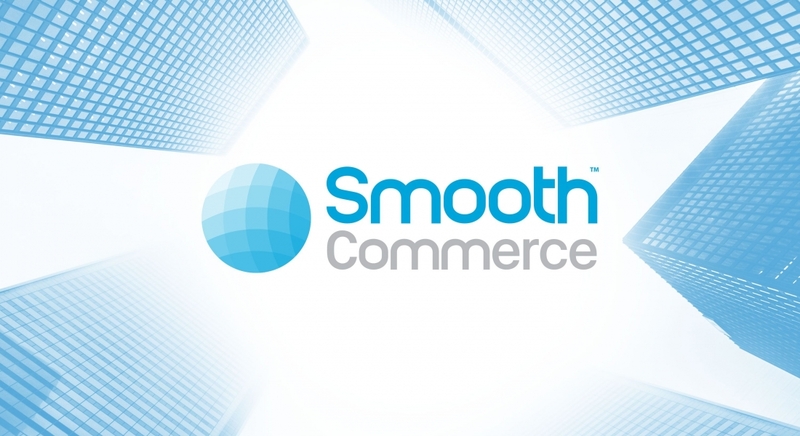 Established in 2013, Smooth Commerce has grown from a mobile payment and loyalty app for independent businesses to a comprehensive enterprise-class platform incorporating data analytics and engagement tools to increase sales, drive new customer acquisition, streamline loyalty and payment and build stronger customer relationships. “The company’s mission from the beginning has been to revolutionize the way customers shop and merchants serve, making the experience ‘smooth’ for everyone involved,” stated Smooth Commerce CEO Brian Deck. The Smooth Commerce platform has been designed to serve multiple verticals including grocers, coffee chains, convenience stores, quick service restaurants (QSR), gas retail, department stores and even arenas and stadiums. It provides extremely valuable functionality for a company’s sales, marketing, operations, and finance departments. SmoothPay will remain the name of the consumer-facing app serving both independent merchants and white label customers. Smooth Commerce is the most complete mobile commerce and engagement platform for retail businesses. Smooth Commerce apps combine payment, loyalty, ordering, search and social in a secure real-time transaction. Our easy-to-use platform provides merchants with data analytics and engagement tools to increase sales, drive new customer acquisition, streamline loyalty and payment and build stronger customer relationships. Visit http://www.smoothpay.com and http://www.smoothcommerce.tech for more information and follow us on Twitter, Facebook, YouTube, Instagram, LinkedIn and our SmoothPay blog.